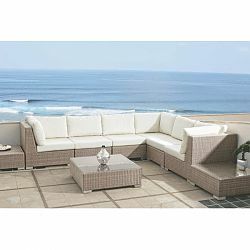 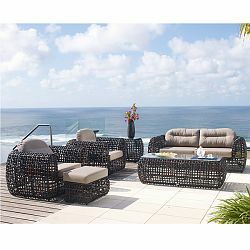 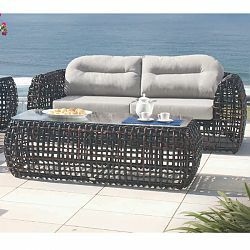 Skyline Design, Dynasty, Wicker, Outdoor, Sofa - HomeInfatuation.com. 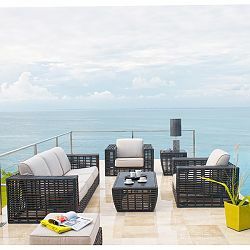 The open weave wicker design of the Dynasty collection sets it apart from all other outdoor wicker designs. 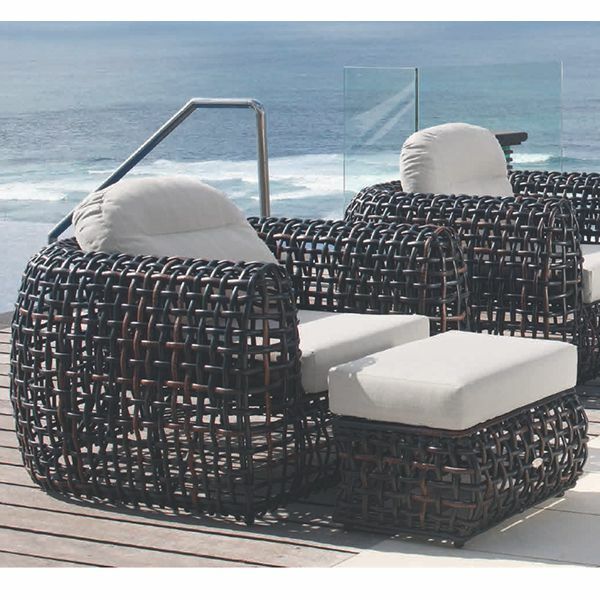 The open weave design is made of Viro wicker over an aluminum frame and is available in black mushroom wicker finish.